David Lopez has been named executive VP and COO of Parkland Health & Hospital System, the public health system in Dallas. He has been interim COO since February. Lopez replaces Ron Laxton, who resigned in 2015. 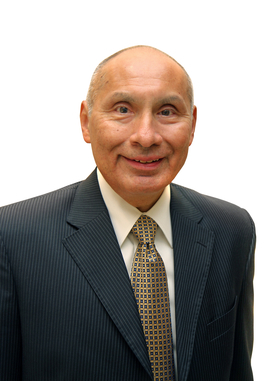 Lopez was ousted in June 2014 from Harris Health System after serving as president and CEO for nine years. The board of the publicly owned Houston system decided not to renew his contract, saying “a leadership change and new direction” was necessary, the Houston Chronicle reported. Before his dismissal by the Harris board, Lopez pursued Parkland's CEO vacancy in 2014, but the hospital chose Dr. Fred Cerise, a health official from Louisiana. Parkland, which sees more than 1 million patients a year, reported $1.5 billion in operating revenue in 2015.